Beat Saber is a unique VR rhythm game, where your goal is to slash the beats (represented by small cubes) as they come at you. Every beat indicates which saber to use and the direction you need to match. The game can be easily described as a mashup of Guitar Hero and Fruit Ninja in VR. The music is composed to perfectly fit the hand-made levels. 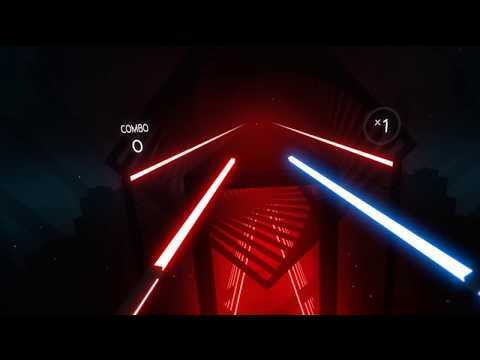 Beat Saber was added by Kovah in May 2018 and the latest update was made in Jun 2018. The list of alternatives was updated Oct 2018 There is a history of all activites on Beat Saber in our Activity Log. It's possible to update the information on Beat Saber or report it as discontinued, duplicated or spam.